I've finally gotten around to setting up a long-overdue feed for Figure-Ground.com. You can subscribe to it at: http://figure-ground.com/index.xml. 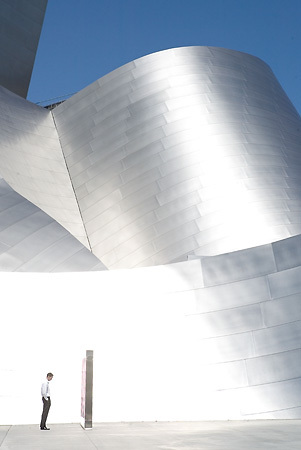 And the picture above is one I never put up before of Gehry's Walt Disney Concert Hall [Figure-Ground.com].